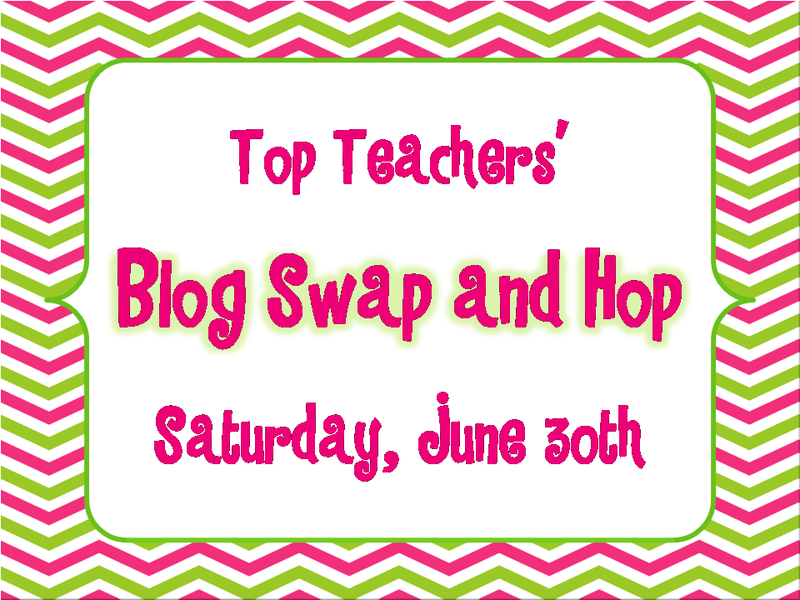 On Saturday, some friends and I are participating in a Blog Swap and Hop. 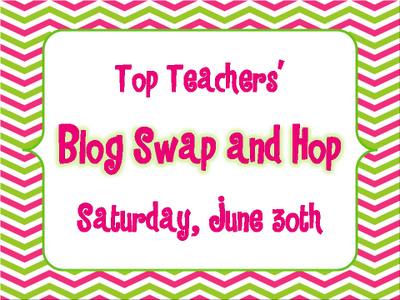 We're all switching blogs for the day! There will be a guest here while I'm posting somewhere else. You'll be able to hop through a linky to check them all out. I'm sure there will be some great freebies for you to grab as well. Sounds like fun! I can't wait to read some of the posts! Looks like it will be lots of fun!